March was a busy month for all of us at the Agency for Persons with Disabilities (APD). Governor Ron DeSantis gave his first State of the State on March 5 to begin the 2019 Legislative Session. Since then, we have been visiting with legislators sharing the Governor’s recommendations and the needs of the individuals we serve. 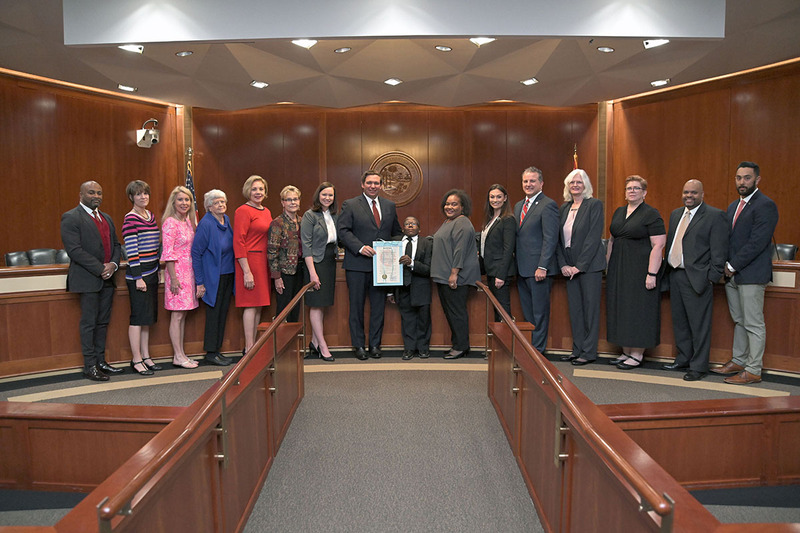 Governor Ron DeSantis introduced a resolution at the Florida Cabinet meeting on March 12 declaring the month of March as Developmental Disabilities Awareness Month in Florida. The resolution was adopted unanimously. 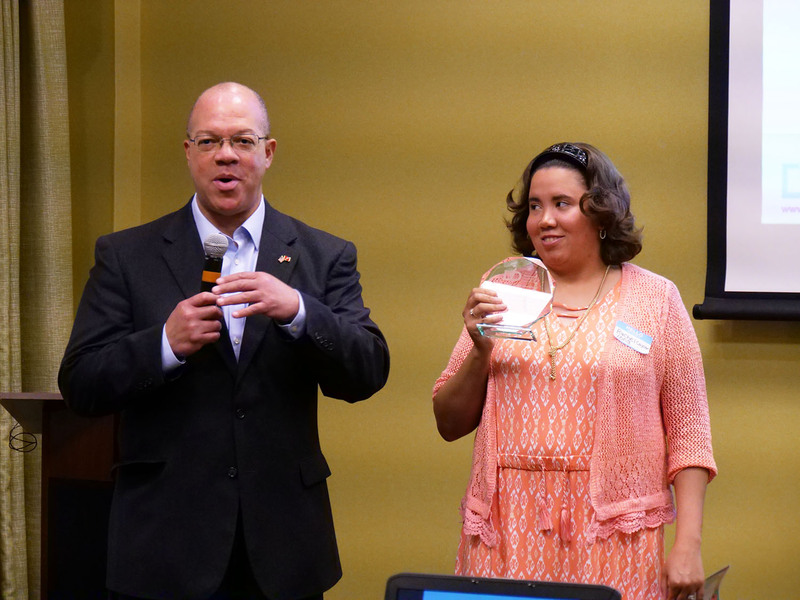 Pensacola resident Rachel Caylor Long received the 10th annual Idelio Valdes Leadership and Advocacy award for her efforts in promoting disability awareness throughout her community and exemplary personal achievements. 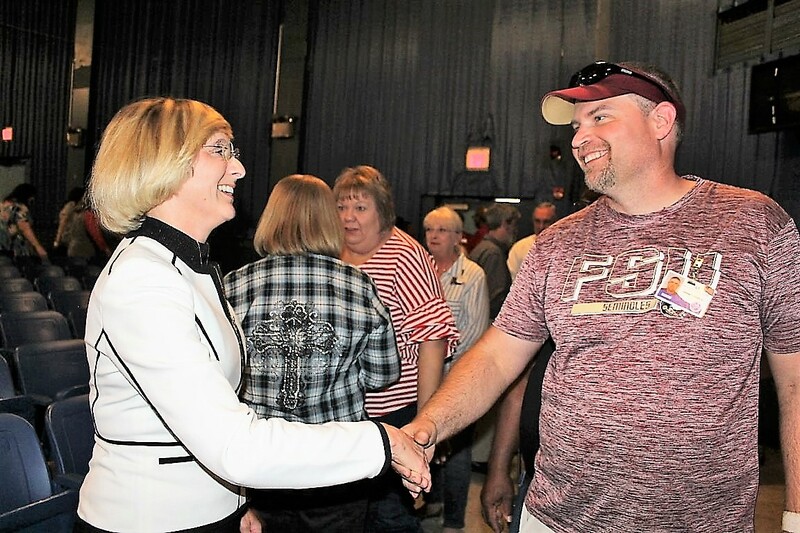 Last month, the staff and residents of Sunland Center extended a warm welcome to incoming Superintendent Marguerite Morgan. Her day began with a morning meeting and reception, hosted by the Sunland Leadership Team. 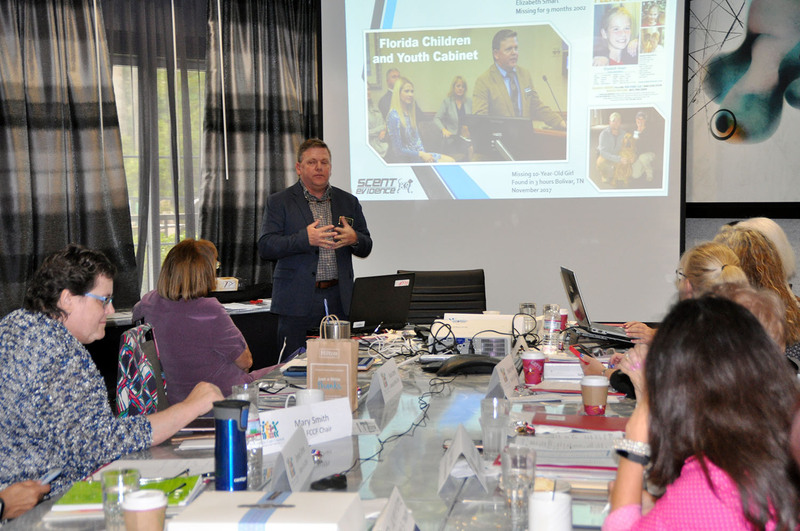 Representatives from the local Family Care Councils (FCCs) gathered together last month in Orlando for the Family Care Council Florida bi-monthly meeting. 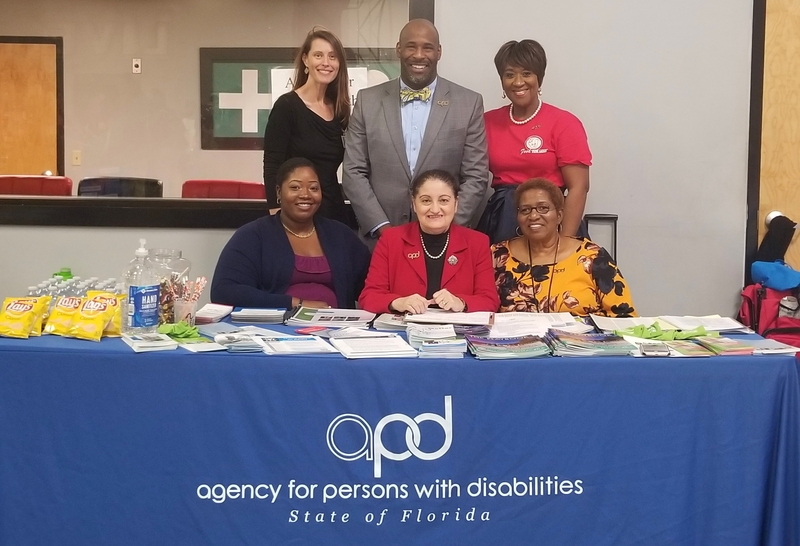 The meeting included an Agency for Persons with Disabilities (APD) update from Communications Director Melanie Mowry Etters. Pinwheels for Prevention is the state’s campaign to increase awareness of the important role everyone can play in promoting healthy child development and preventing child abuse and neglect. The campaign symbol, a blue and silver pinwheel, represents the great childhoods we want for all children. 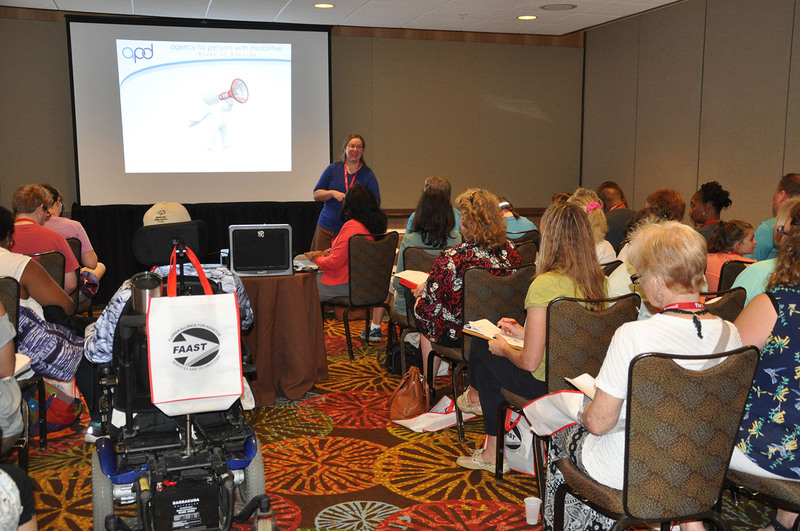 The Agency for Persons with Disabilities will have a huge presence at the 21st Annual Family Café and Governor’s Summit on Disabilities coming up June 7-9 at the Hyatt Regency Hotel in Orlando. APD will have speakers at 11 presentations throughout the three-day conference. 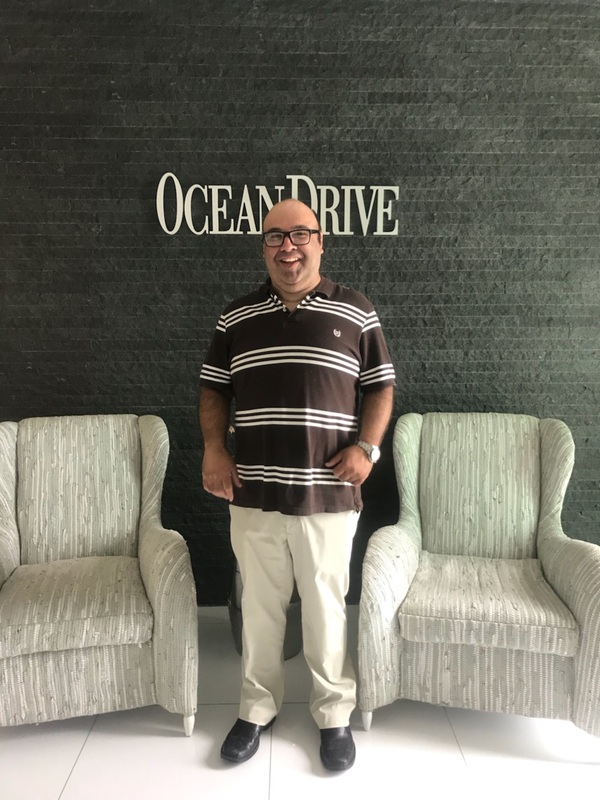 Twice a week for the past 15 years, Pelayo Vigil takes public transportation to his job at Ocean Drive Magazine in Miami. Vigil works as an office assistant. His regular duties include collecting and delivering the mail, keeping up the with inventory of supplies for the kitchen and office, making copies, and various administrative work. The Northwest Region Waiting List and Community Affairs Workstream participated in Developmental Disabilities/Transportation Disadvantaged Day at the Capitol. The Agency for Persons with Disabilities (APD) is participating in the National Core Indicators™ (NCI) Staff Stability Survey and invites eligible providers to participate. The survey pertains to the employment of Direct Support Professionals (DSP) by agencies in Florida. 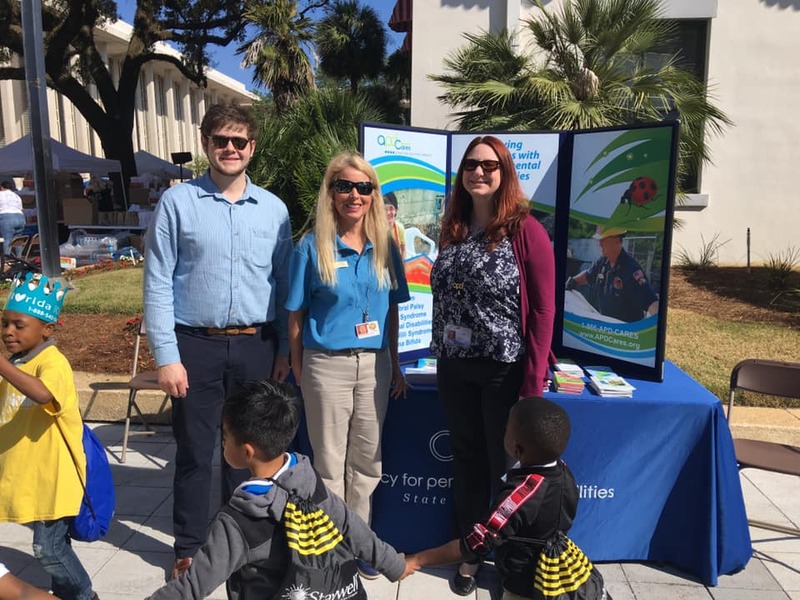 APD Northwest Region participated in the Transition Services Information Fair sponsored by the Escambia County School District Exceptional Student Education Department in conjunction with the Tri-County Transition Interagency Collaboration in Pensacola on March 1. Hundreds of children and families came to the Capitol on March 26 in celebration of the 24th annual Children’s Week. 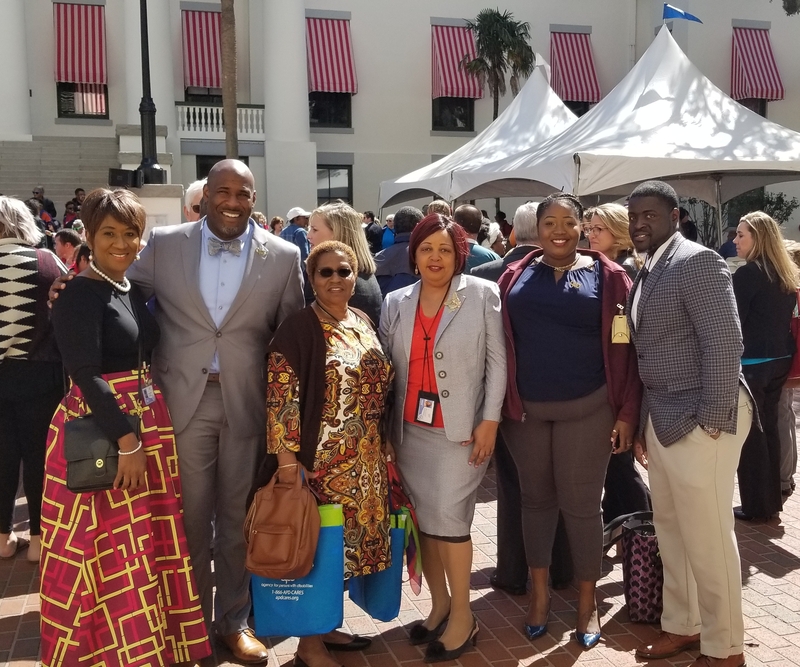 On March 27, Florida seniors, sponsors, nonprofit organizations, and state agencies came together at the Capitol for Senior Day. 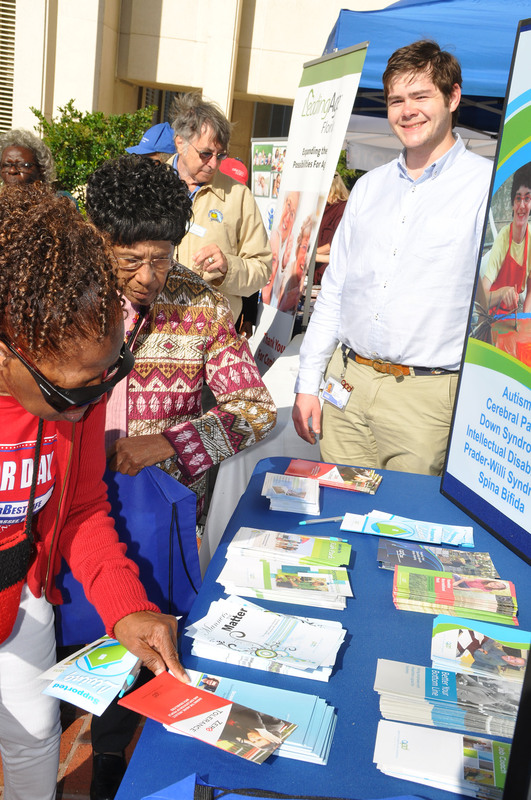 Florida Senior Day is hosted by the Florida Department of Elder Affairs, United Way of Florida, statewide partners, and thousands of seniors. 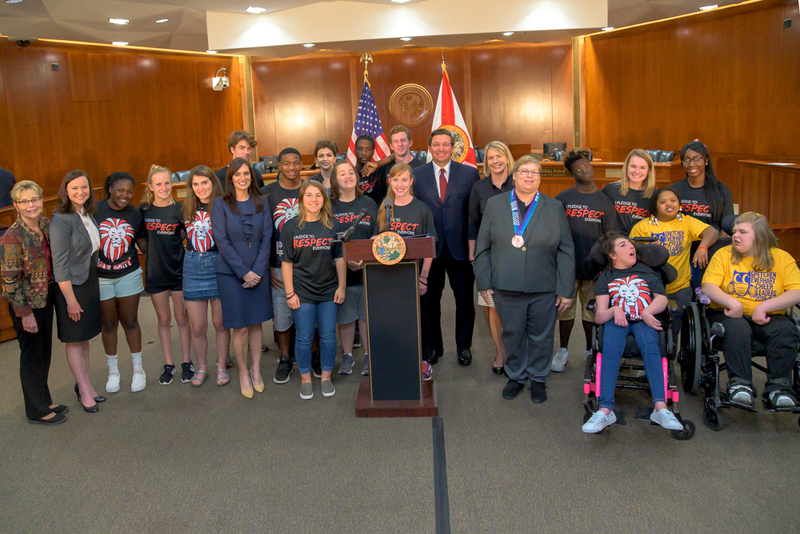 Governor Ron DeSantis recently joined Special Olympics Florida to announce they have reached a historic membership milestone of serving more than 50,000 athletes. Special Olympics Florida also announced that the state of Florida will host the 2022 Special Olympics USA Games. APD is enhancing the Questionnaire for Situational Information (QSI); it will be called the Next Generation QSI (NG-QSI). During the next couple of months, APD will be conducting Field Tests on the new protocol.